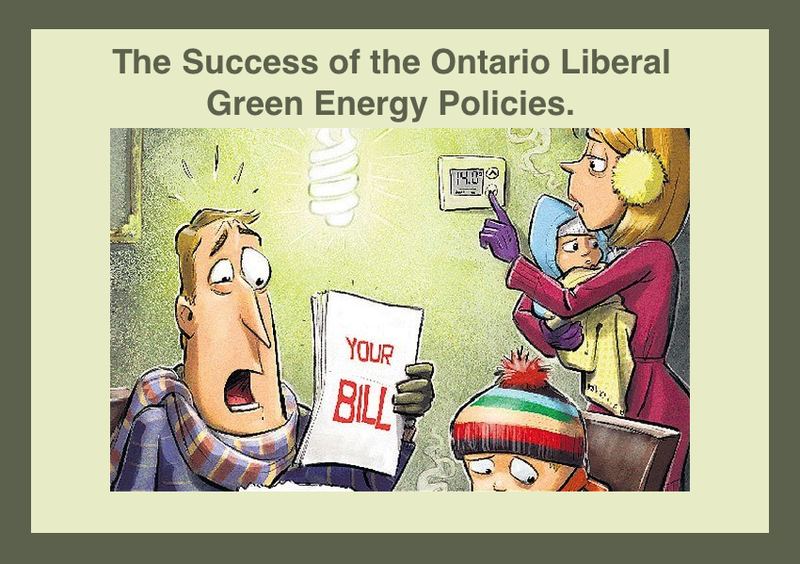 New figures reveal that in October, the Ontario government paid $1 billion more for electricity than the electricity market value of that power. Numbers released by the Independent Electricity System Operator (IESO) show the Global Adjustment for the month of October topped $1.0 billion for the first time ever. This estimate exceeds the September estimate by more than $200 million. The record-breaking month will eventually affect all electricity users, but the immediate direct impact is on any electricity user holding a retail contract. In November, they will be charged an additional 10.1 cents per kWh on top of their contracted price, likely in the range of 4 – 6 cents per kWh. For an average household using 800 kWh per month, this would mean an extra charge of $80. For industrial or agricultural users, the added cost would be much higher.